Unleash the new Metal Machines! Unleash the new Metal Machines! Metal Machine is racing into a new series with a vast range of the coolest die-cast cars. 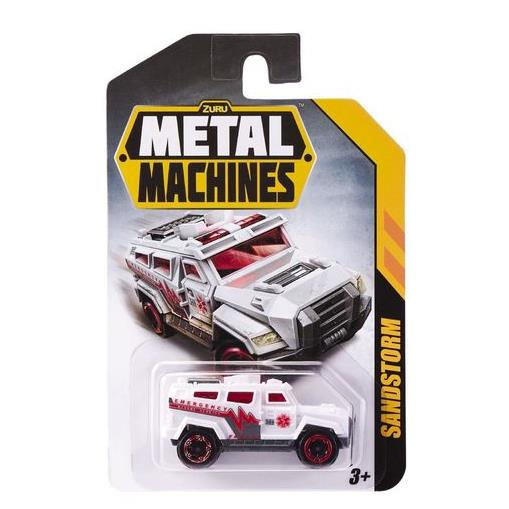 Collect all the new and unique Metal Machine designs with the 1-Packs consisting of individually named die-cast cars.